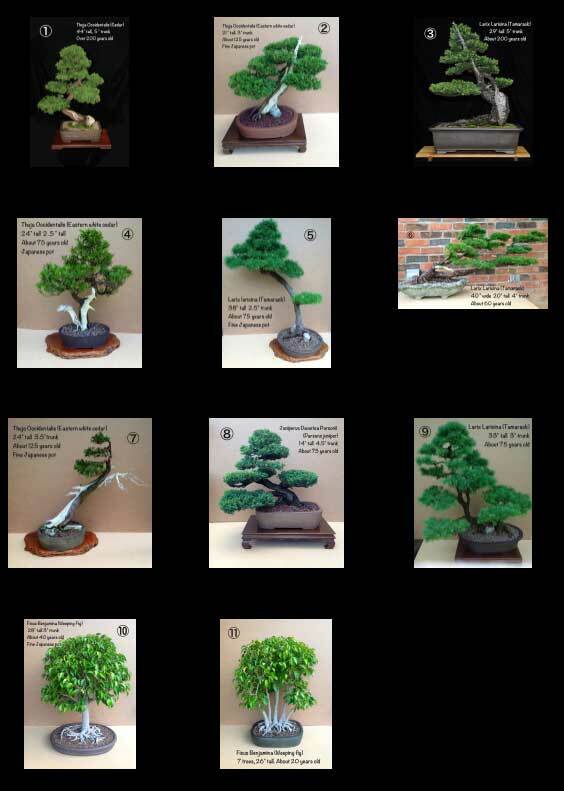 A friend of mine is selling his larger bonsai, many of which are native collected trees that have been in training for decades. Please note that these are not my trees, and I am unable to answer questions about pricing/size/ etc. For more information, drop me an email and I will put you in contact with the owner.